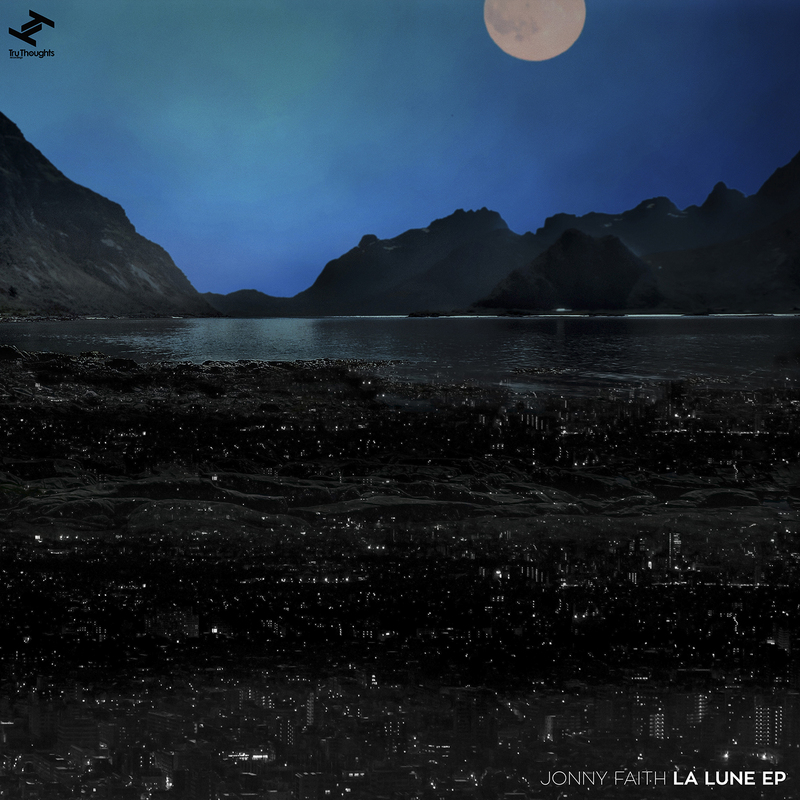 Out 1st December, “La Lune EP” is the latest offering from renowned DJ, turntablist and producer Jonny Faith. Following the eagerly awaited release of his debut album ‘Sundial’ in 2015, this new material is the first in a series of projects picking up where the LP left off, driving up the energy and tempo on into the night. Heavier in bass and darker in vibe, the EP continues the expert blend of jungle, DnB and hip hop, rooted in footwork and future beats that has seen Faith gain recognition and support from the likes of Huey Morgan and Don Letts (6Music), Clash, THUMP (Vice) and DJ Mag. Reaching back into his old collection of DnB and jungle to seek inspiration, Faith shifts from the daytime sunshine tapestry of ‘Sundial’ to the energetic dancefloor rhythms of “La Lune EP”. “Before I was a producer I was a DJ for many years and played a lot of DnB and jungle. It’s something I grew up with and is in my blood”; Faith muses, “Recently I’ve rediscovered that sound a bit and blended it with more contemporary sounds like Chicago footwork and future beats/hip hop”. These tracks see Faith explore more bass heavy territory making this inspiring EP one for the club DJs. As the sun begins to set, the smoothness of “Backbeat” is a track of two halves; bridging the gap between day and night. 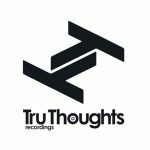 With its routes in the head nodding fast beat of Chicago footwork, the glow of sunset washes over the track as the bass builds to a drop reminiscent of the cleaner side of old school UK DnB and jungle; “to me it makes a colourful texture that washes over you as the strong rhythm and bass tickle your toes” Faith explains. A theme running throughout the EP, Faith channels 90s jungle grooves and adds grit by running sounds through an old school sampler for lo-fi crunch and texture. Taking the tempo up a notch, the EP is fully immersed in the glow of moonlight as the sleekness of “Glide” overwhelms. Layering the continuous psychedelic shifts of gliding chords with unpredictable switches between fast passed jungle drums and half time hip hop beats, Faith creates a sonic future sound with a nod to the old school rhythms that run deep at the heart of this track. Adding a little spice to the build-up, Faith takes a field recording of Japan’s Shinkansen bullet train to create a cutting-edge flavour to his effects and risers. “Ibrium” overflows with the mellow tones and warmth reminiscent of Faith’s dreamy ‘Sundial’ LP, using an electronic Kalimba distorted through guitar effects pedals to bring the EP down to earth momentarily before it takes off as the bass drops in the cinematic “Apollo”. Depicting a trip to the moon, the track begins with an epic soundscape layered with a synth arrangement heavy in cinematic influence. As the rocket launches and the builds towards a tingling drop, Faith explores the darker side of footwork beats and UK DnB combined. Originating from Edinburgh and now based in Melbourne, where he has established himself in the thriving music community, Faith honed his keen ear for rhythm and sound as a DJ and turntablist spinning hip hop, jungle, reggae and D&B across the UK and Australia. Early forays into making his own music heavily reflected his affinity with dub sensibilities and techniques, before the burgeoning hip hop future beats scene entranced him and became an equally strong force. In 2011 – by now a pioneer in exploring and unearthing these experimental beats as a DJ, via his radio show on Sydney’s 2SER.fm and his renowned Headroom club night – he took the style in his own cosmic direction. His lauded “Blue Sky on Mars” EP was snapped up by Civil Music (Om Unit, Debruit, Drums of Death), attracting remixes from the likes of Ital Tek. 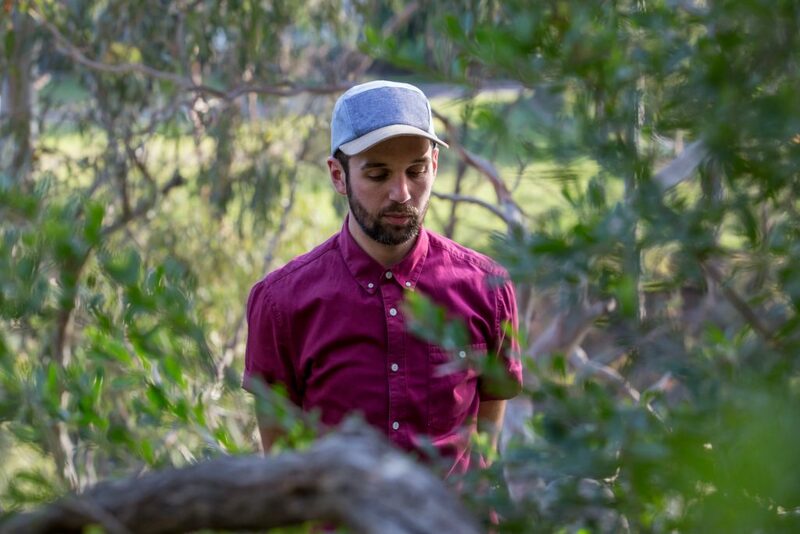 Having taken time to hone and enrich his skills, both in the studio and via his work as a music production teacher Jonny Faith’s sound has grown into an emotive and accomplished affair that is pricking up ears the world over. With previous gigs including supports for Bonobo, Flying Lotus and Tokimonsta Faith is also armed and ready for future sets with DJ skills, turntablist chops exclusive tracks and live remixes.